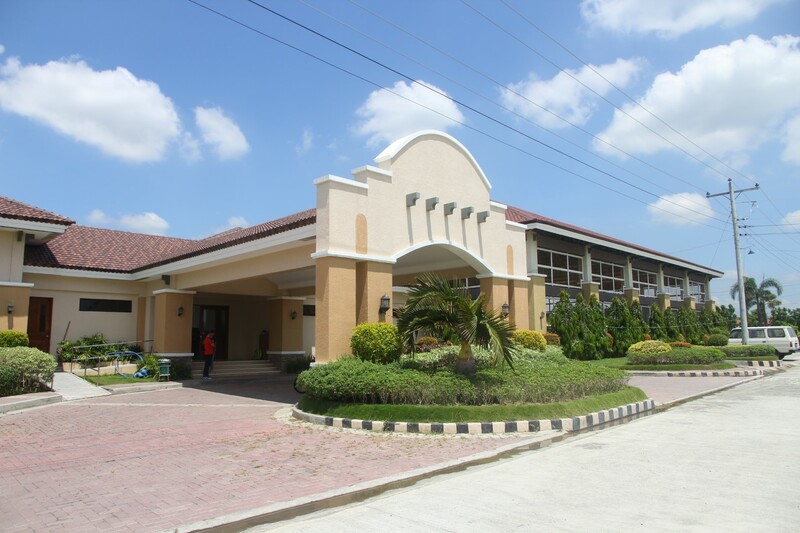 Centro Verde Iloilo - Sta. 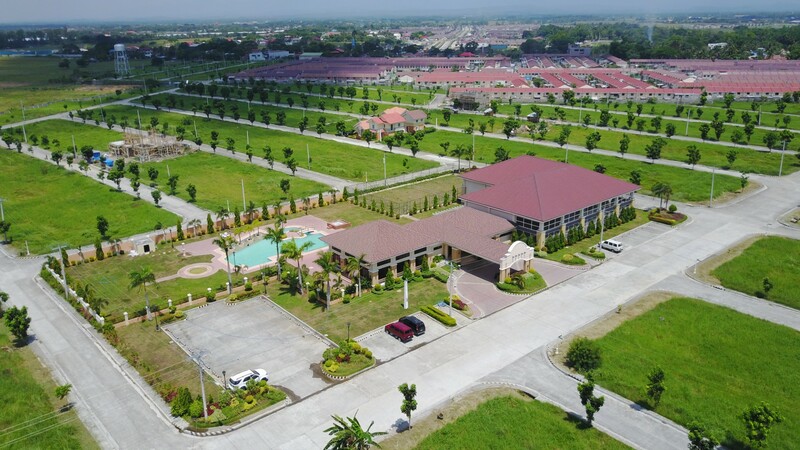 Lucia Land Inc. 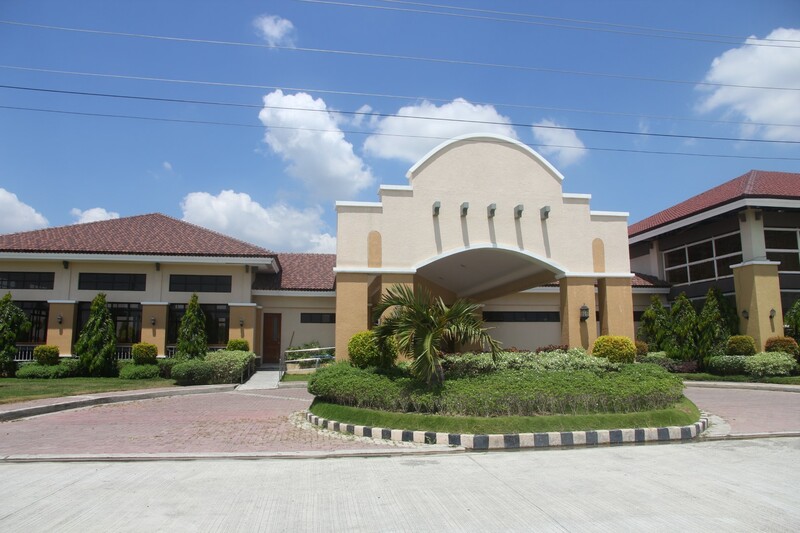 Being a well-planned community, Centro Verde Residencias de Iloilo is teeming with life’s modern conveniences for a worry-free lifestyle. Privacy and security are standards that protect every family’s need to feel safe and relaxed in their own home. 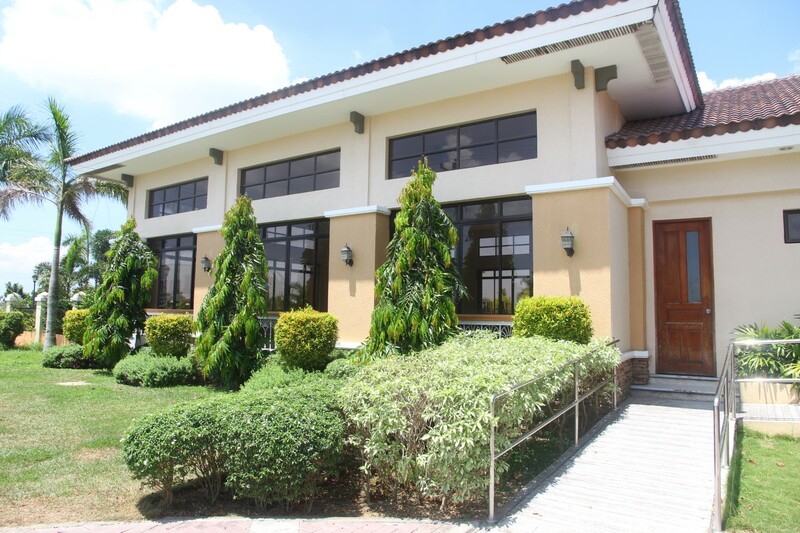 Meanwhile, prime amenities cater to the different leisure habits and comfort activities of each of the family members. 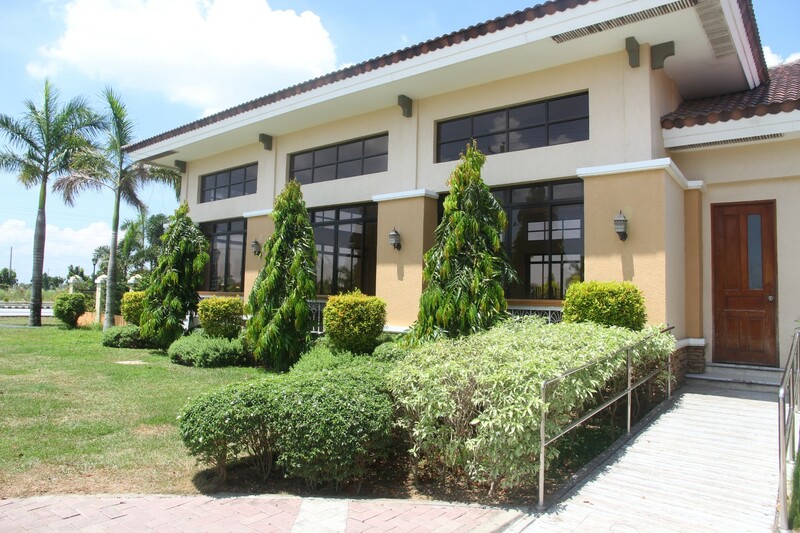 The community clubhouse is home to many facilities that answer these needs. 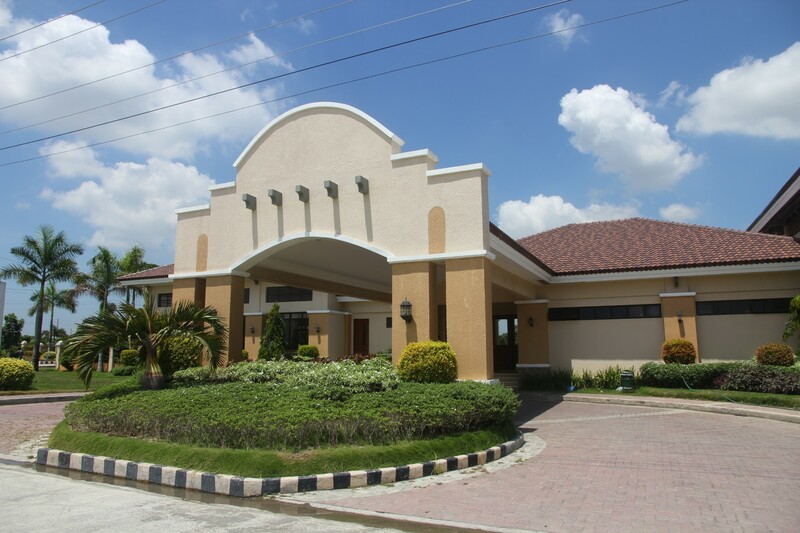 For the actively inclined, choices include a swimming pool, a covered basketball court, a badminton court, and a tennis court. The kids have their own personal space and place to jump and run around at the children’s playground. 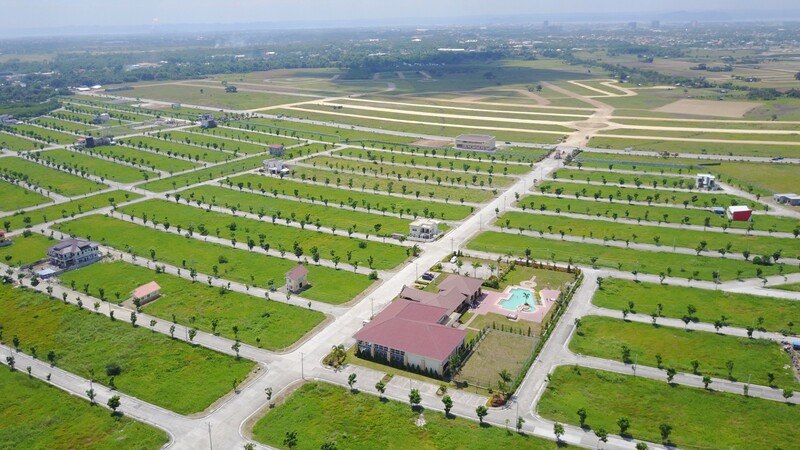 Basic facilities make for a comfortable and easy way of life: wide concrete road network, paved sidewalks with concrete curbs and gutters, underground storm drainage system, complete electrical and water system, plus shade trees and mercury lamps along the roads. 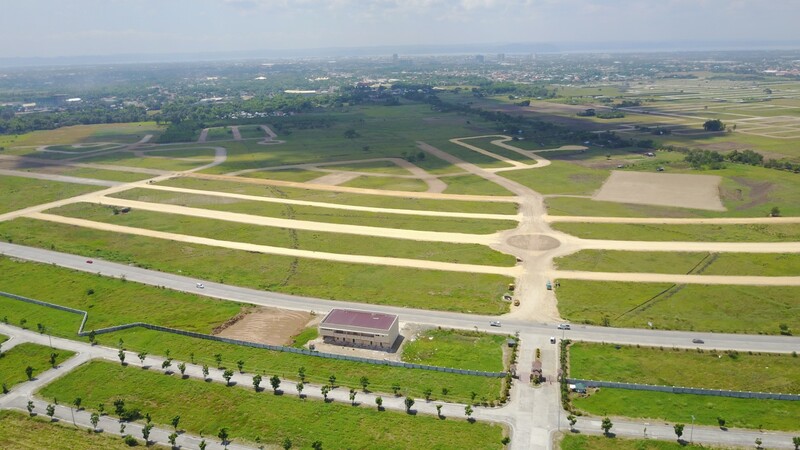 From Iloilo International Airport, head west on Iloilo Airport Access Road, then make a U-turn and merge onto Iloilo Road/Old Iloilo-Capiz Road, turn right onto Iloilo Circumferential and turn right onto Costa Brava. 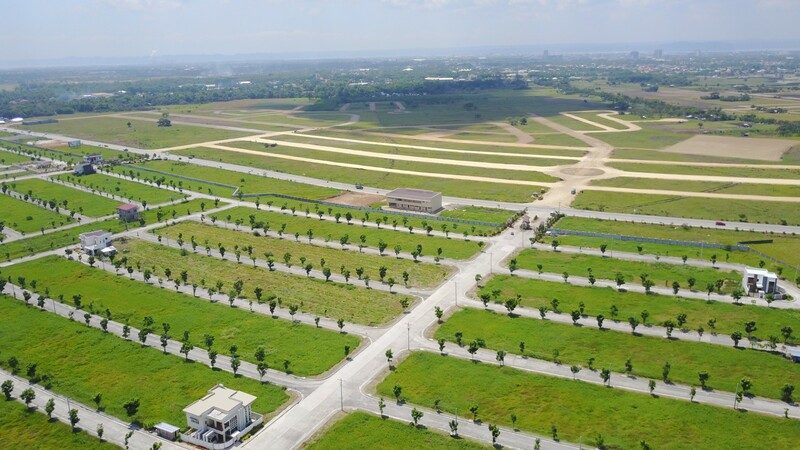 Centro Verde Residencias is just 17 minutes away in 13.4 km via Iloilo R-3 Rd/Old Iloilo-Capiz Road. NCORE REALTY AND ASSOCIATES INC.